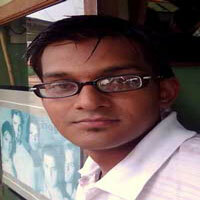 Arindam Chatterjee assisted in setting up the site. 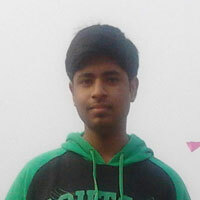 He is an IT graduate from BIT Mesra and presently working with a leading software company. A very hard working person who likes to keep himself busy . 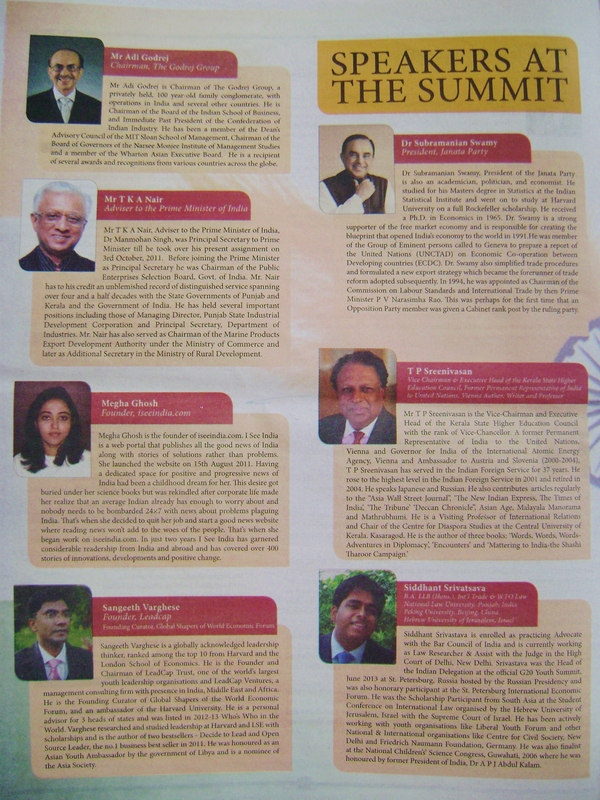 Kumar Sonal holds an MBA degree from IIM Ahmedabad. He has innovative ideas for everything. He is a photography enthusiast and loves travelling. 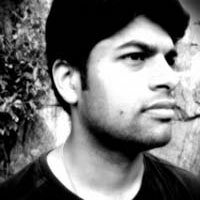 Tarin Bansal graduated in Electronics & Instrumentation from BITS Pilani Goa Campus in 2012. He is a technology enthusiast. This very talented guy hopes to start an electronics venture some day. 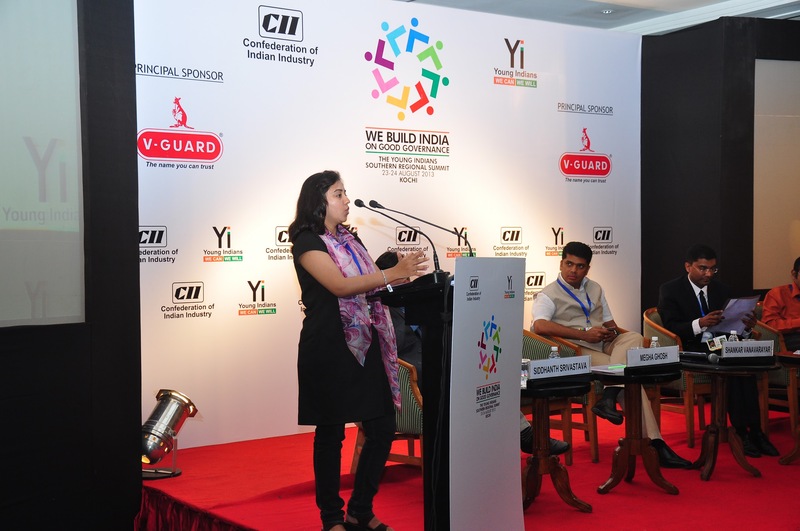 Sneha Ranjan is working as a mechanical engineer in a steel plant. She is an ardent quizzer and blogger. She loves to travel and explore new places. 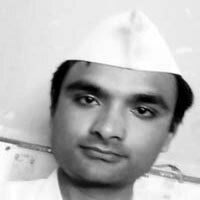 Amit Sharan Singh is a recent graduate from IIM Raipur. He wishes to be a social entrepreneur in near future and a politician in long term as he wants to transform Bihar and contribute to the nation building process. 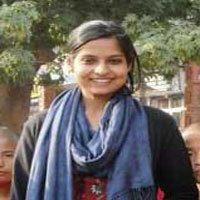 Shreenika Ramani is a student at Foundation for Liberal And Management Education (FLAME). She is a conscious thinker and isn’t scared to speak her mind. 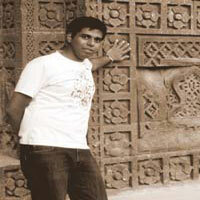 Birupakhya Dash is an engineer working with a major software company.He loves to dream,think and write. 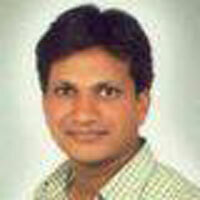 Manoj Agarwal is Sr. Program Officer at ICAR, SRIJAN, CmF . 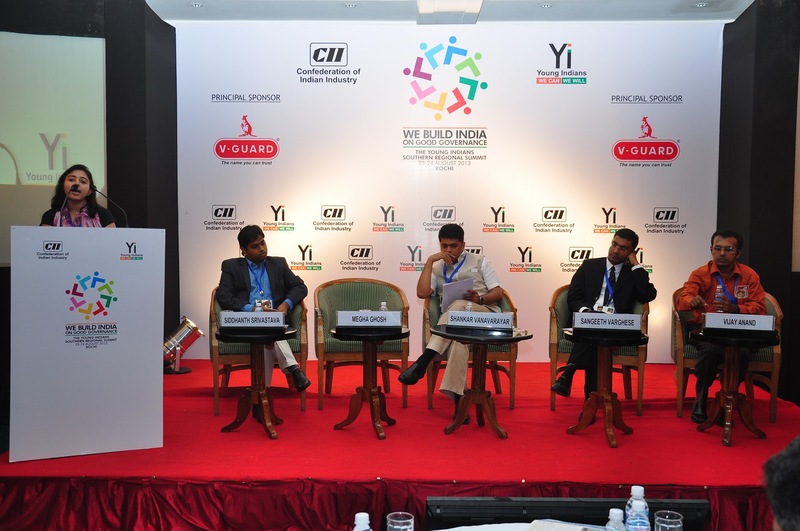 He holders a masters in agriculture and food engineering from IIT Kharagpur. 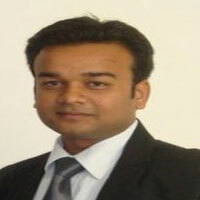 Param Panchal works with State Bank of India . 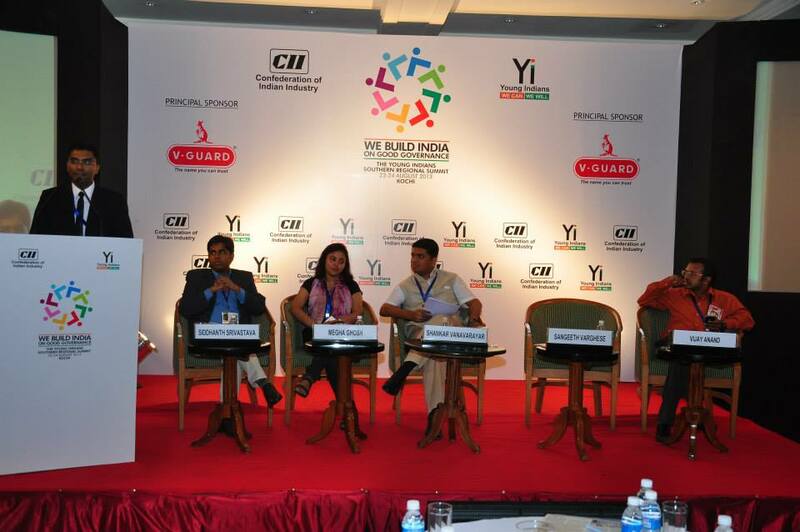 He believes in the huge potential of India and engages in various nation building movements.